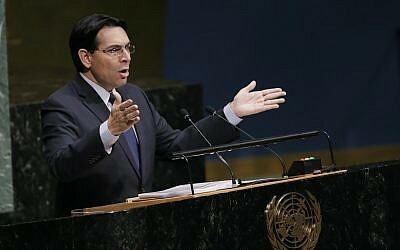 UNITED NATIONS — Arab ambassadors urged the UN secretary-general Thursday to launch an independent investigation into the killing of 18 Palestinians during a protest march last week against a stifling decade-old Israeli blockade of Gaza. Tunisian Ambassador Mohammed Khaled Khiari, who heads the Arab group at the United Nations, said its members welcome Secretary-General Antonio Guterres’s call for an independent and transparent investigation. 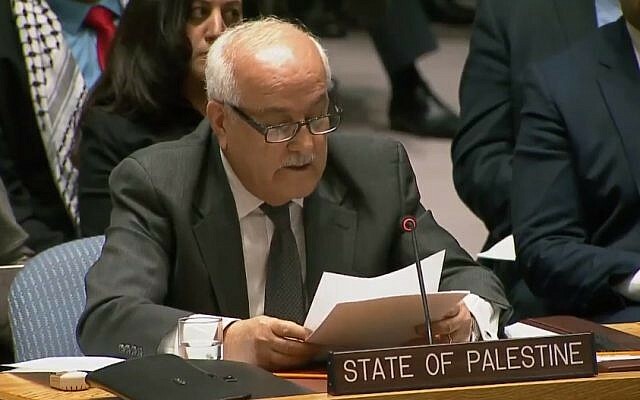 Riyad Mansour, the Palestinians’ UN ambassador, said after the meeting with Guterres that the UN leader’s response was “positive.” He said Guterres expressed serious concern about the death of civilians. Mansour stressed in an Associated Press interview Wednesday that the secretary-general has the power to establish commissions and conduct investigations and that the UN has the manpower on the ground and international contacts to do it. 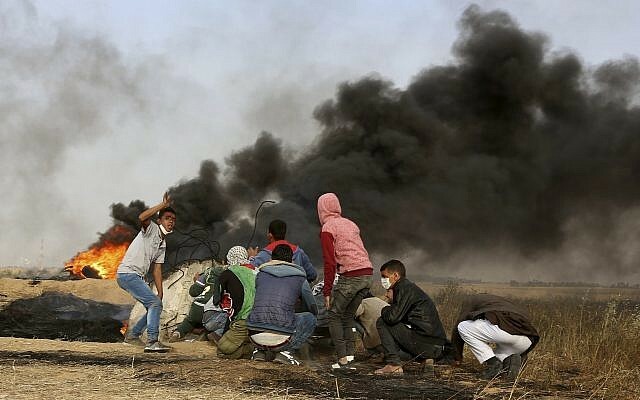 Last Friday, over 30,000 Palestinians demonstrated along the Gaza border, in what Israel has describes as a riot orchestrated by the Hamas terrorist group, which rules Gaza, and what Palestinians say was supposed to be a peaceful protest. There were discrepancies in Palestinian reports on the Gaza death toll from Friday. While Hamas claimed Monday that 18 had died, the official news agency of the Palestinian Authority had the number at 16. Israel has no official death toll figures. Over 1,000 were reported injured. 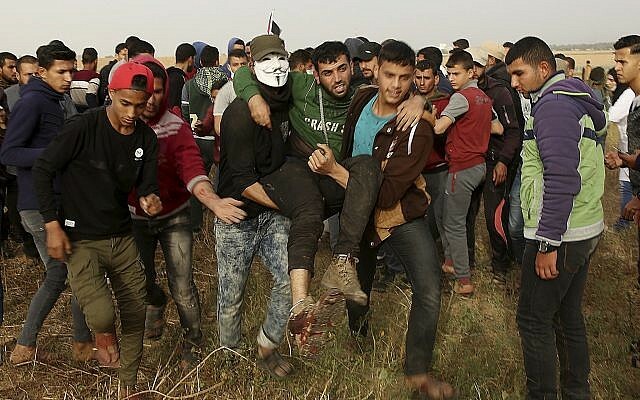 On Thursday, the Hamas-run health ministry announced the death of an additional Palestinian protester who was hit by Israeli fire during border clashes last Friday. The IDF on Saturday named and detailed 10 of the dead as members of terror groups including Hamas. (Hamas had earlier acknowledged five of them were its members.) Islamic Jihad later claimed an 11th. Palestinians have pointed to a handful of filmed instances from the demonstration which appeared to show protesters being shot at while posing no threat to IDF troops. The army has claimed such videos are fabricated by Hamas.